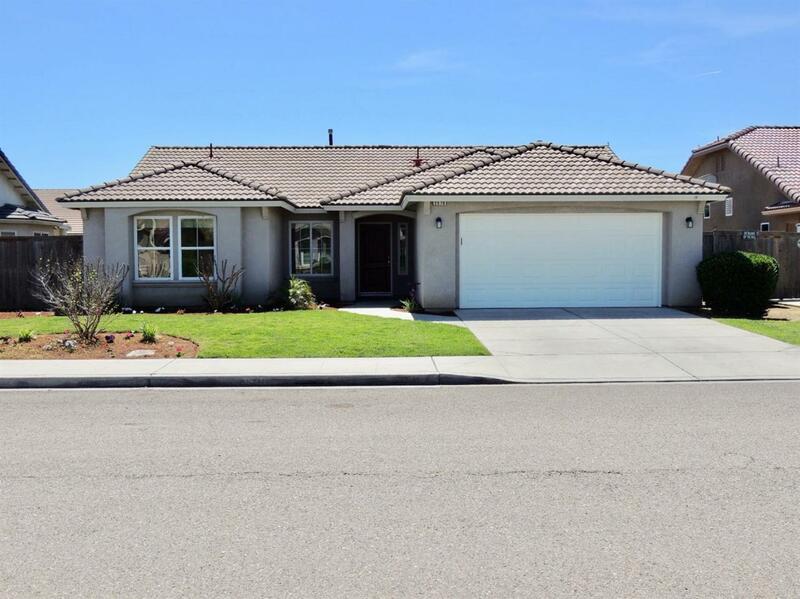 3 bedroom 2 bath Santa Barbara Estates home with a smart open floor plan. 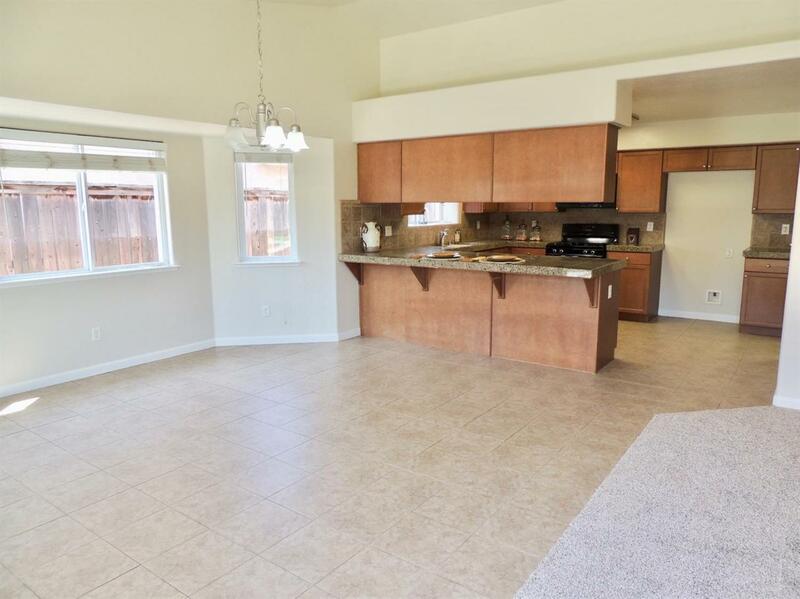 Kitchen features granite tile counter tops, breakfast bar, large pantry and gas stove. Indoor laundry with bank of cabinets. A covered patio in a large private back yard. 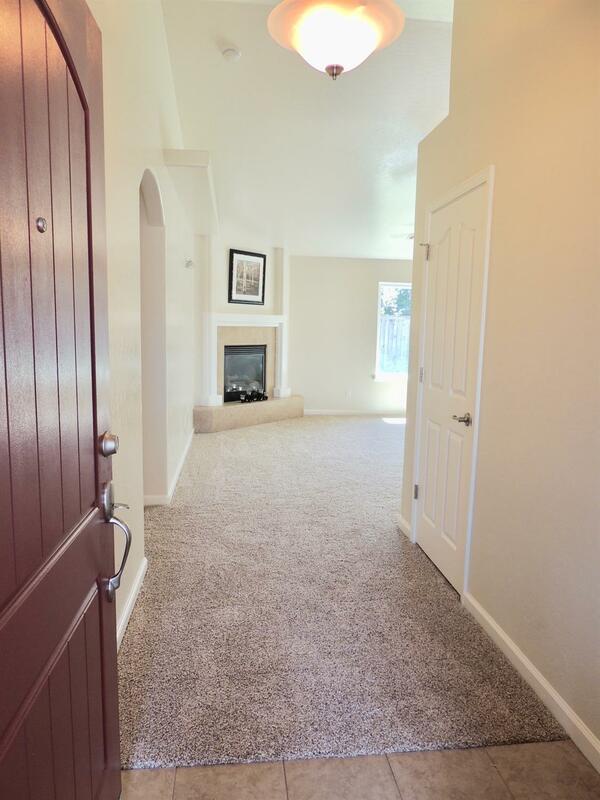 Fresh paint and new carpets. 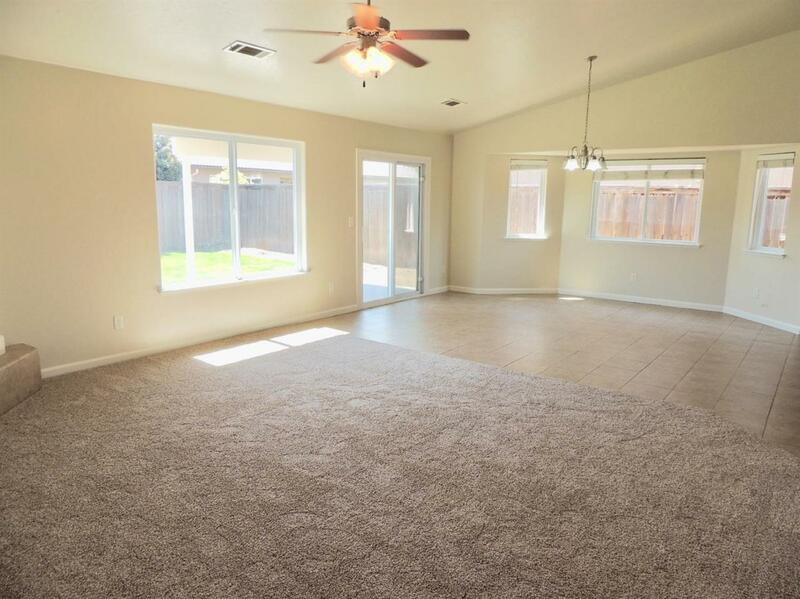 Ceiling fans in a quiet family neighborhood.